Casino Vernon Downs is situated in the heart of Central New York State’s rolling hills and overlooks historic Vernon Downs Racetrack. Its comfortable and cozy gaming floor hosts in a friendly atmosphere about 770 gaming machines featuring some of the region hottest games from all-time popular machines to the newest. Looking for a place to eat lunch or dinner, you will find every meal imaginable here from mouth watering Champions Buffet, to Triple 777 Café’s varied menu. Ring Eyed Pete’s Bar offers you in a festive atmosphere and comfortable setting live entertainments and all your favorite drinks. Sign up for 'Your Club' and enjoy various special treatments and receive special rewards such as invitations to VIP slot tournaments! Bet on the best horse and watch live racing to see if you won. 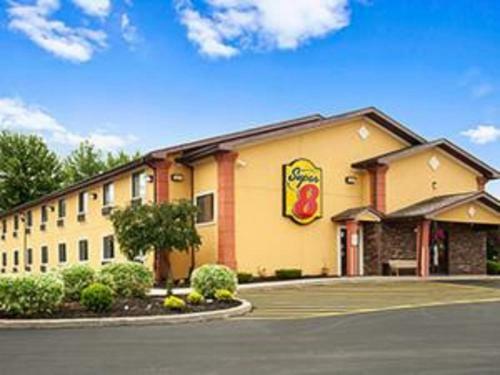 The Vernon Downs Hotel is the perfect place for you to sleep during your stay. 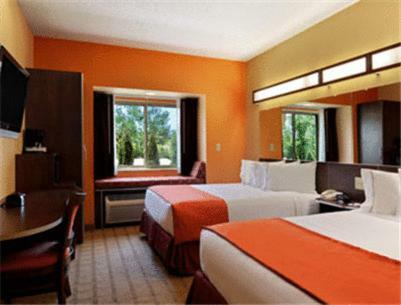 They have luxurious and comfortable guestrooms and suites. A valid ID and proper clothing are required at the entrance. Vernon is quite a small town which has a population of 5,340 people. It is located in the central part of the state of New York. You will appreciate the beautiful and lovely Mount Vernon where you can visit George Washington’s home on the Potomac. Appreciate the awesome views as well as its peaceful & colorful setting. Several other attractions can be enjoyed on Mont Vernon to make the most out of your stay. Sportspersons will be delighted by the various golf courses and ski centers available in the surroundings such as in Toggenburg Ski Center or Four Seasons Golf & ski center. Vernon is not far from Oneida Lake and the dynamic Syracuse where you will find a great variety of touristic attractions! What’s best than seeing and discovering the region in a hot air balloon flight?